Land of Nipigon Adventure Guide website – a large collection of resources, information, maps and more for anyone visiting or new to the Nipigon region. A full 56 page downloadable guidebook is the culmination of the information I have collected over the years. Started as a gardening blog to track information as I learned about gardening here in Northwest Ontario. Now it includes extensive wild, edible and medicinal plants and mushrooms as well as a collection of some of my recipes. And it still has northern gardening resources. Northwest Ontario Outdoors is a repository of maps and guidebooks related to exploring and experiencing nature in all its forms here in Northwest Ontario. 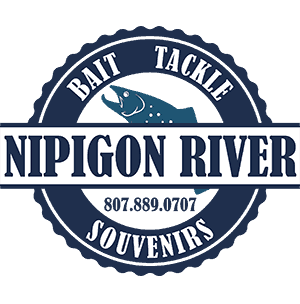 The website for my Nipigon River Bait Tackle and Souvenir shop located in Nipigon. I freely share and promote fishing information to bring people to the Nipigon Region. The computer and technical side of GH Services – my official business. The graphics and design side of GH Services – the official business.